TNT's JK front truss trackbar mount is cnc cut and precision formed out of 3/16th steel. This mount is compatible with your factory trackbar. 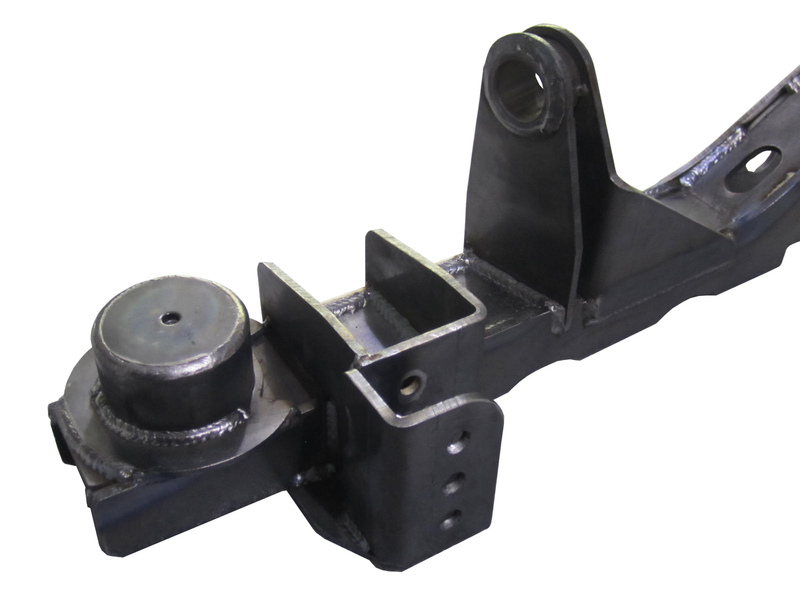 This mount is fully welded to your front JK truss when you order it at the time of ordering your truss.